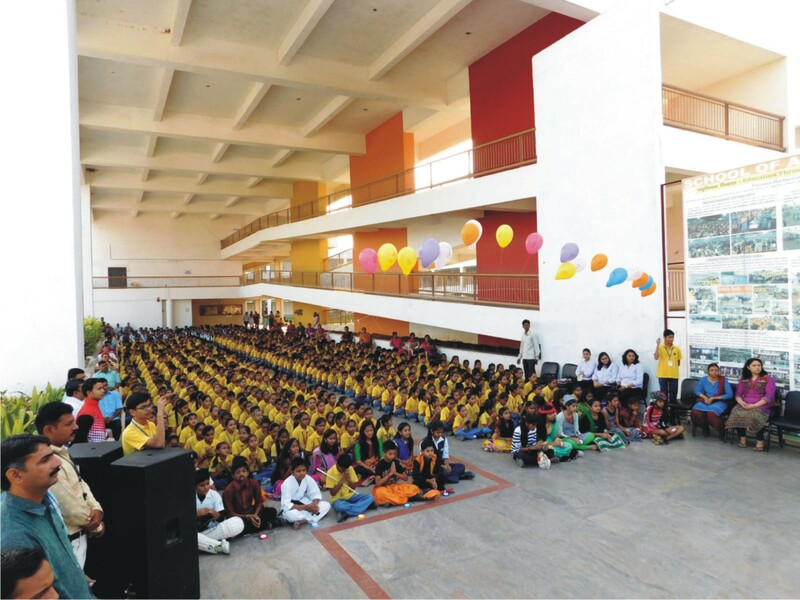 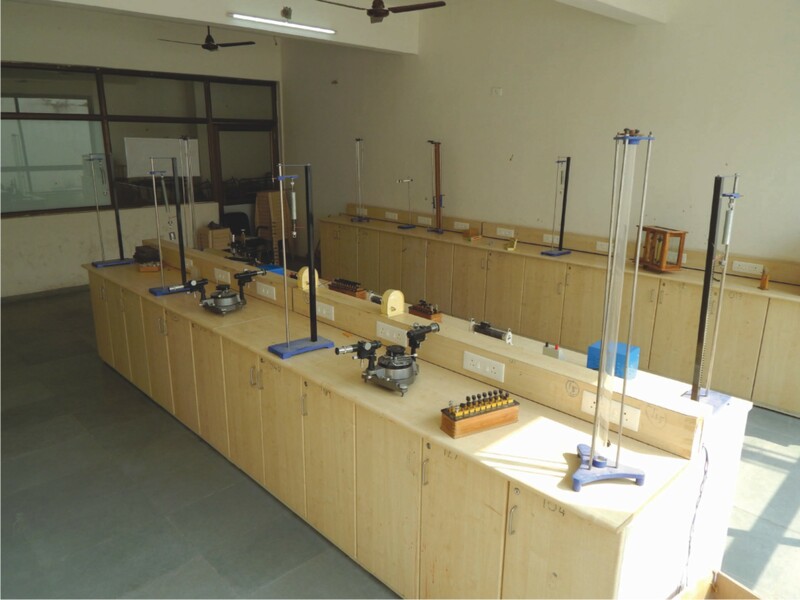 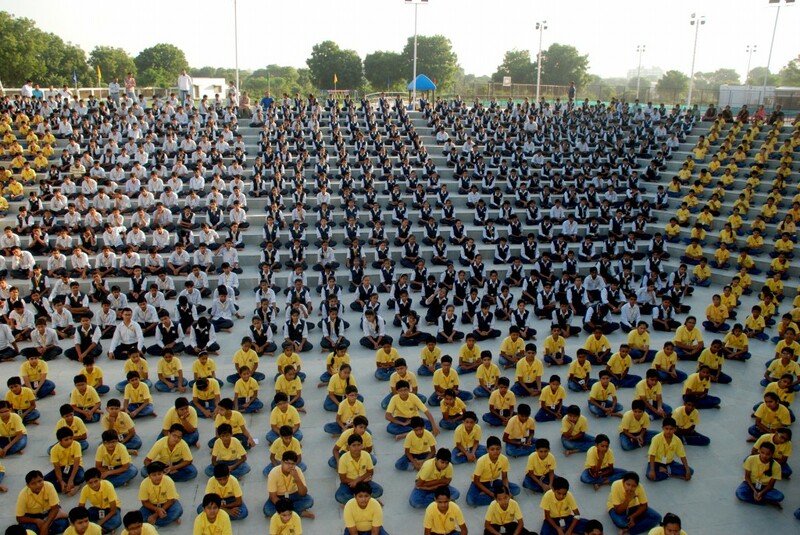 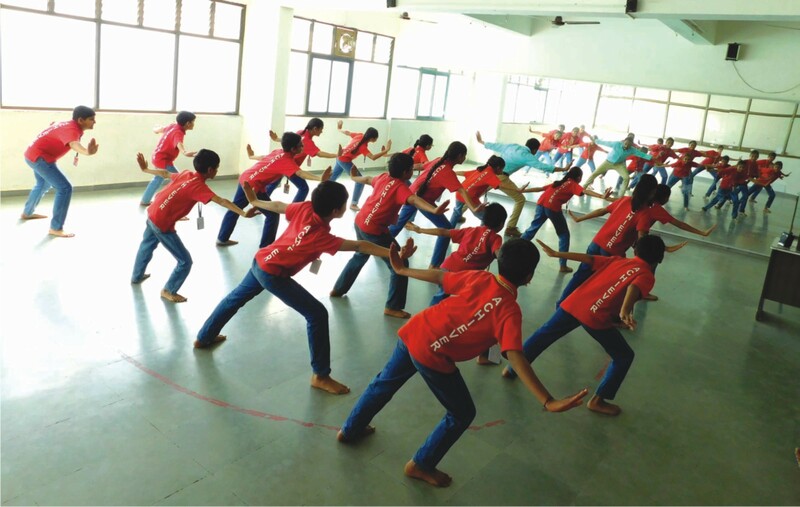 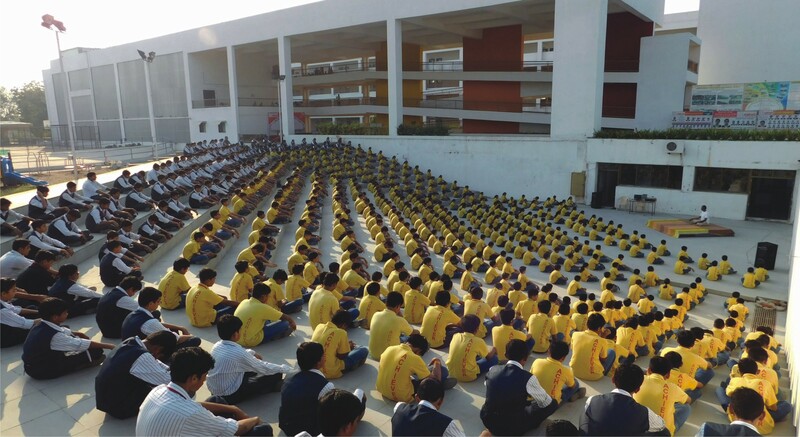 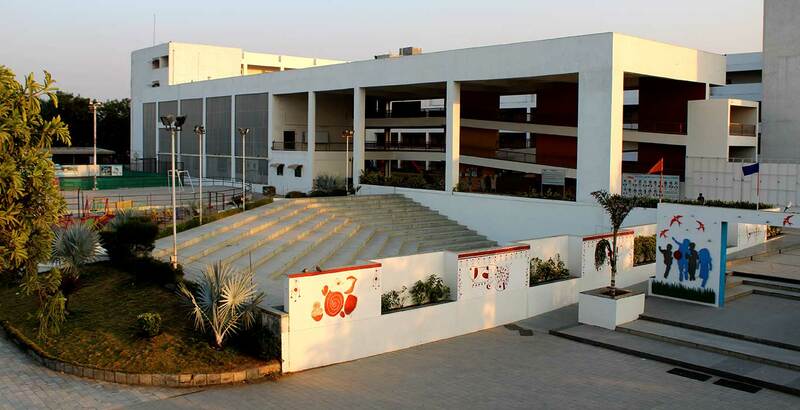 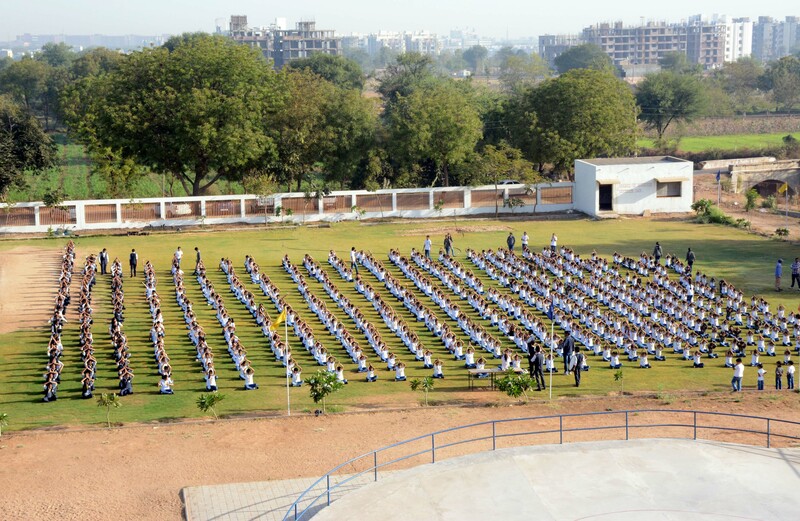 The campus of School of Achiever is situated at the outskirts of Gandhinagar. 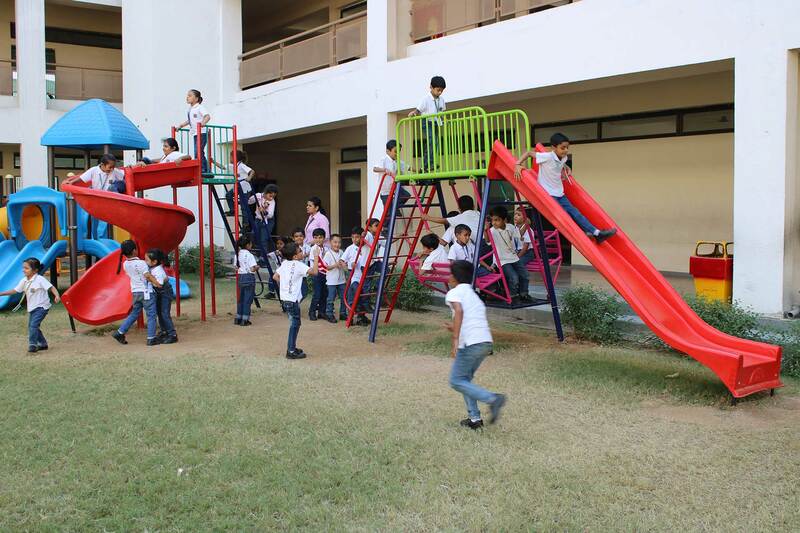 The playgrounds, courts and lush green lawn prevail along with the building that houses classrooms for primary, middle, high school, laboratories and all other modern amenities. 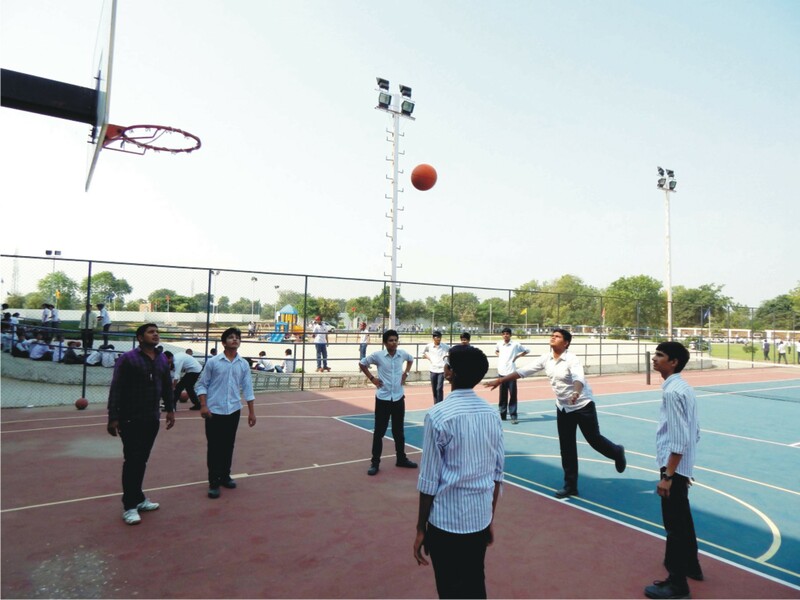 The infrastructure is built considering all international standards to provide world-class facilities to support holistic development of the students. 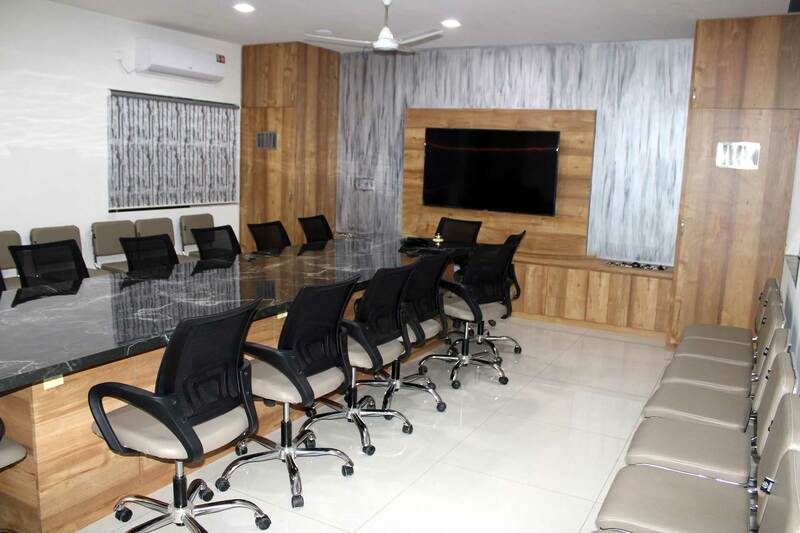 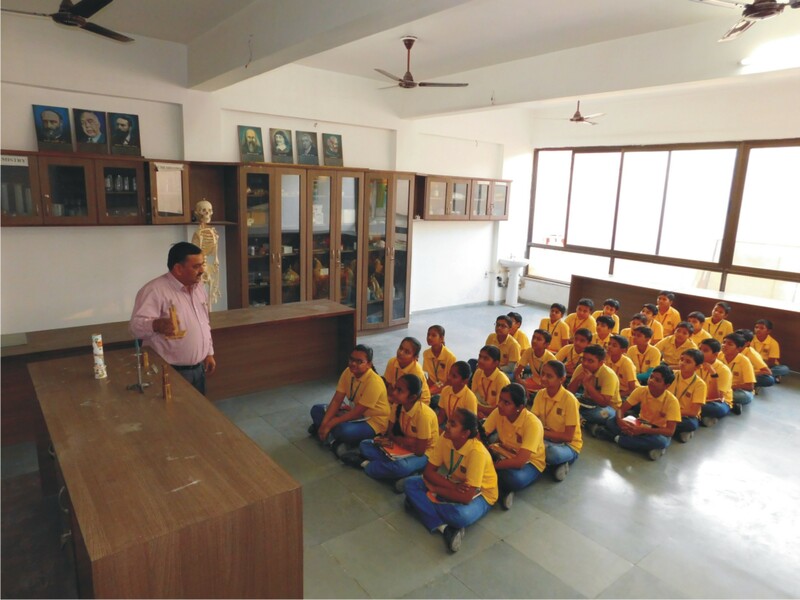 The main focus is to make the premises student-friendly, well-equipped, state of the art, aesthetic and a catalyst for enriching learning experience. 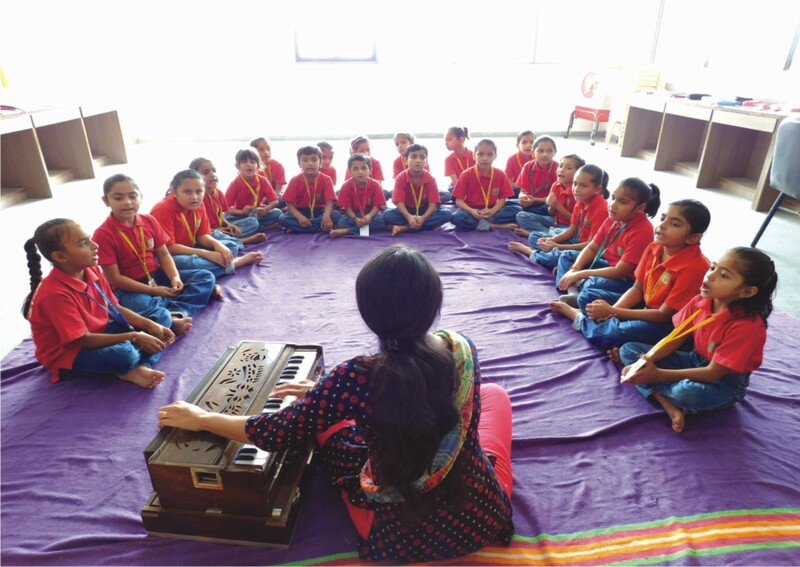 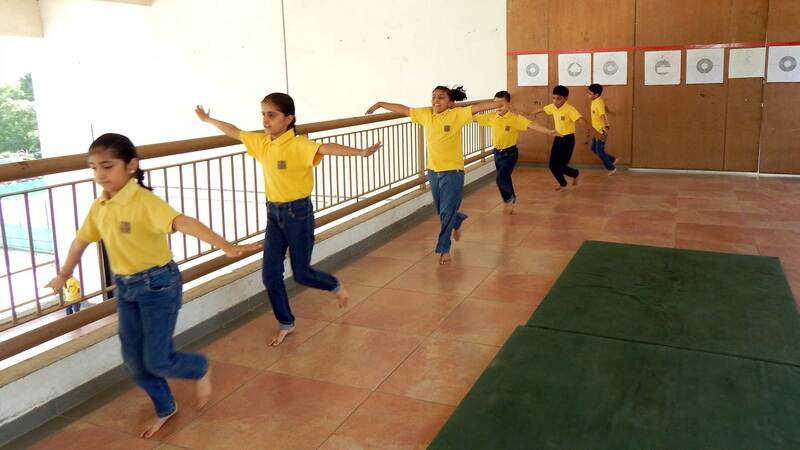 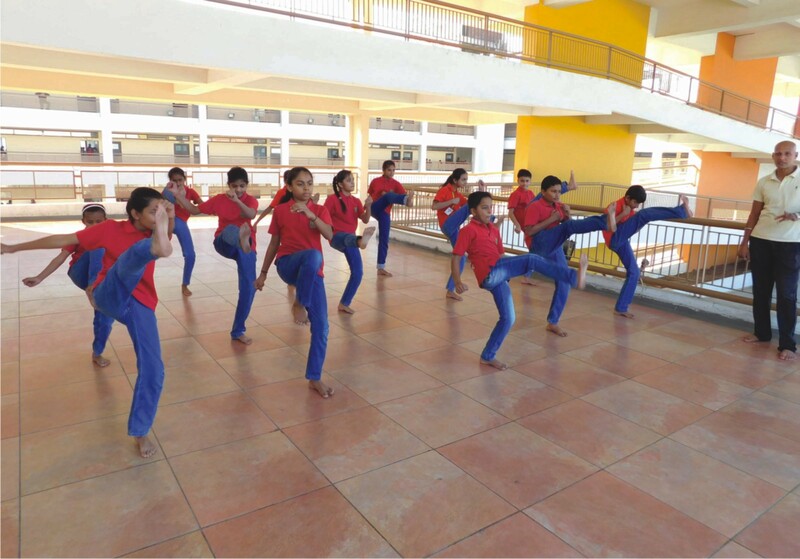 The model of the School is purposely designed keeping in mind aspects like developmental needs of children, brightness, ventilation, greenery , elevation , sun directions, ease for disability and points of vastushashtra to create a positive and peaceful environment. 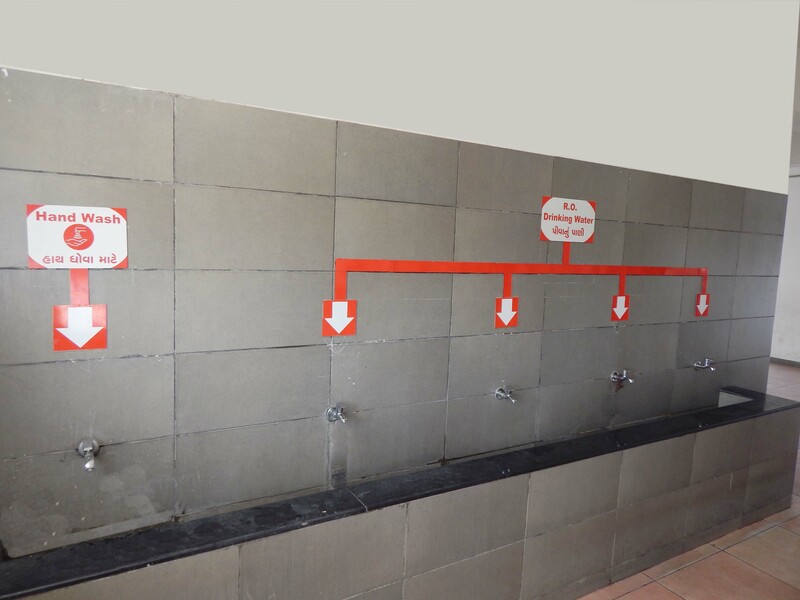 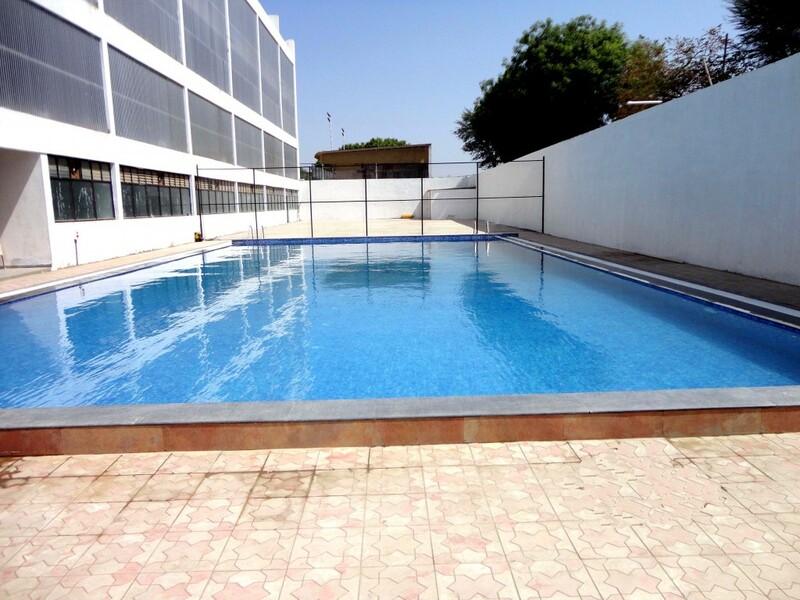 A swimming pool with all the facilities. 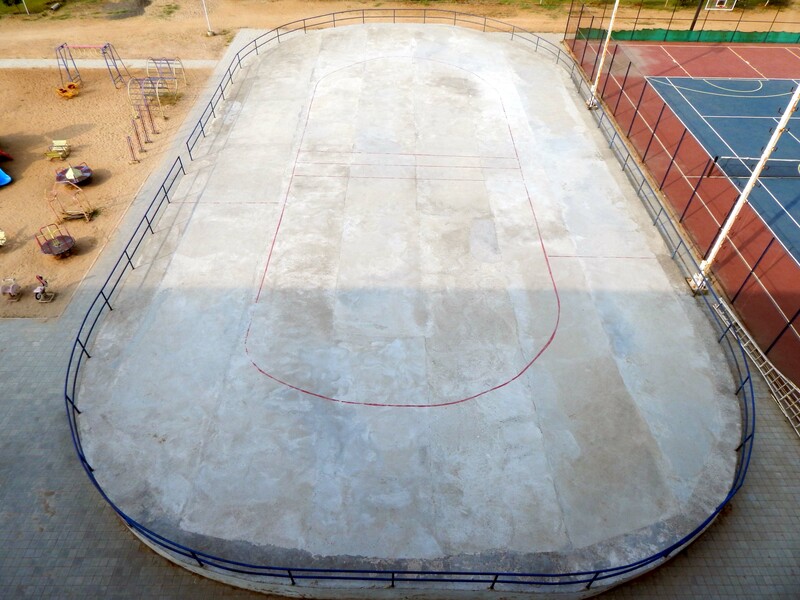 A skating rink with bend track. 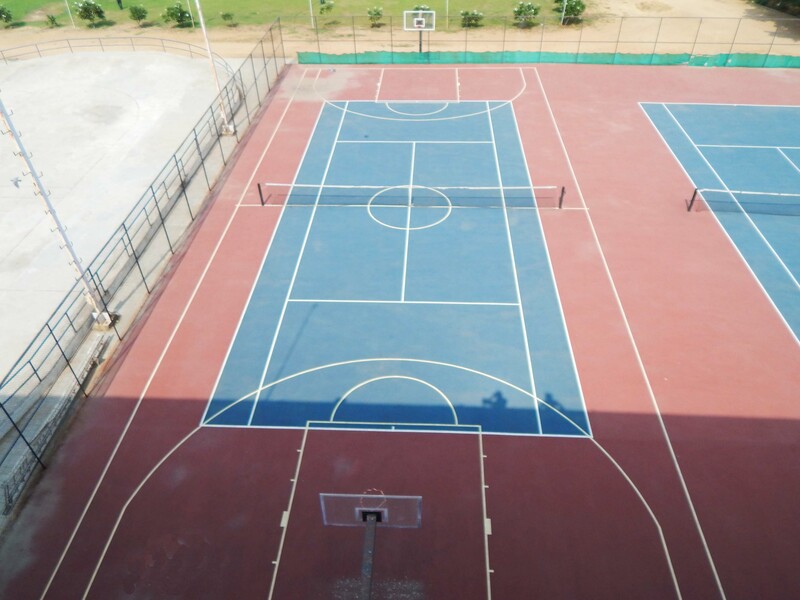 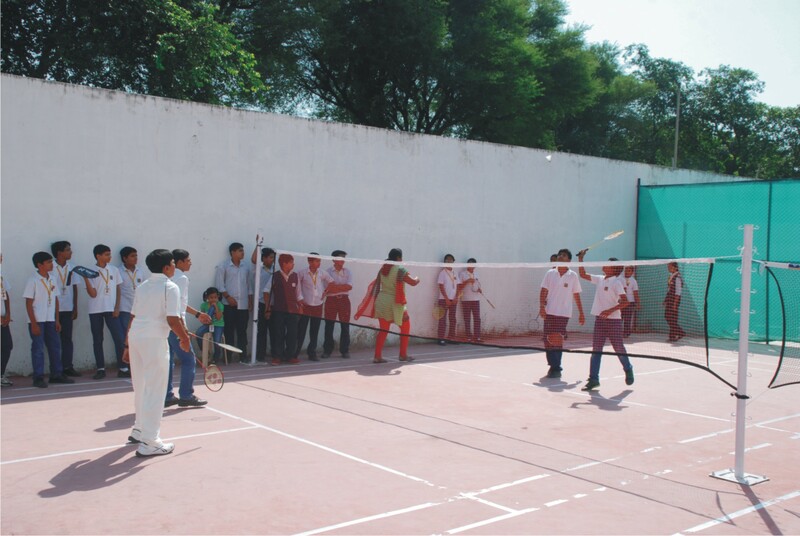 A synthetic court for lawn tennis and basketball. 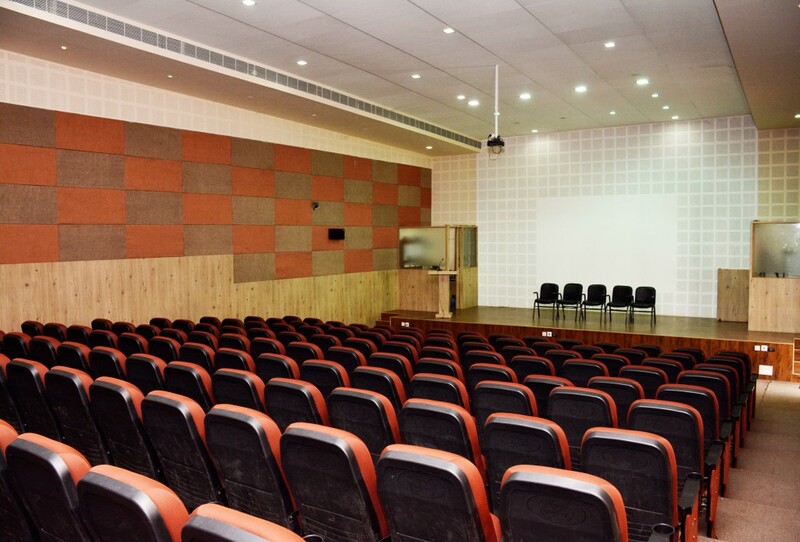 A state-of-the-art auditorium with 250 seating capacity. 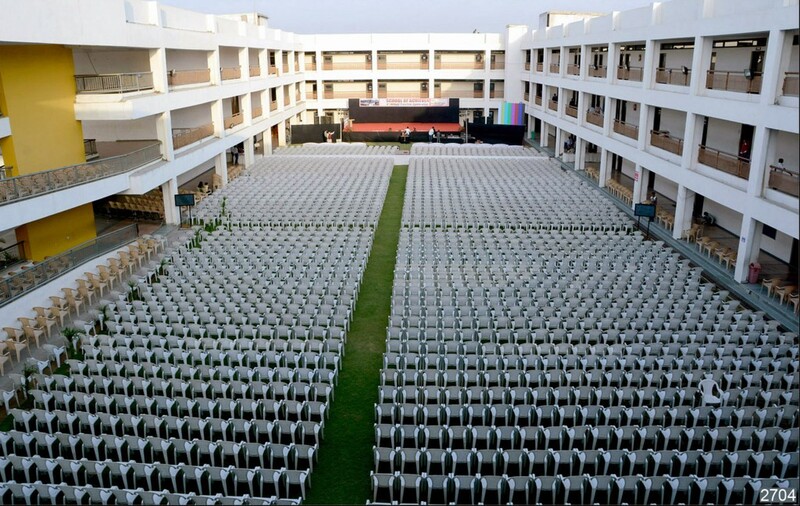 An amphitheatre with technical support and 1200 seating capacity. 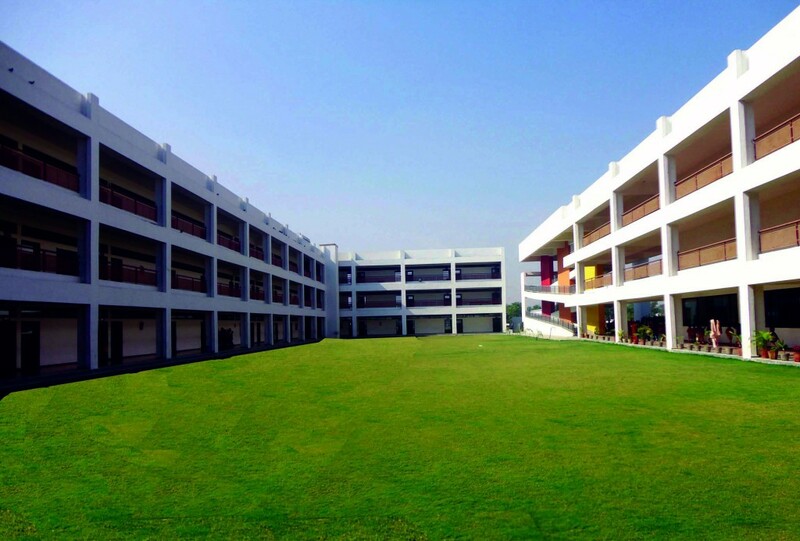 A big lush green centre courtyard. 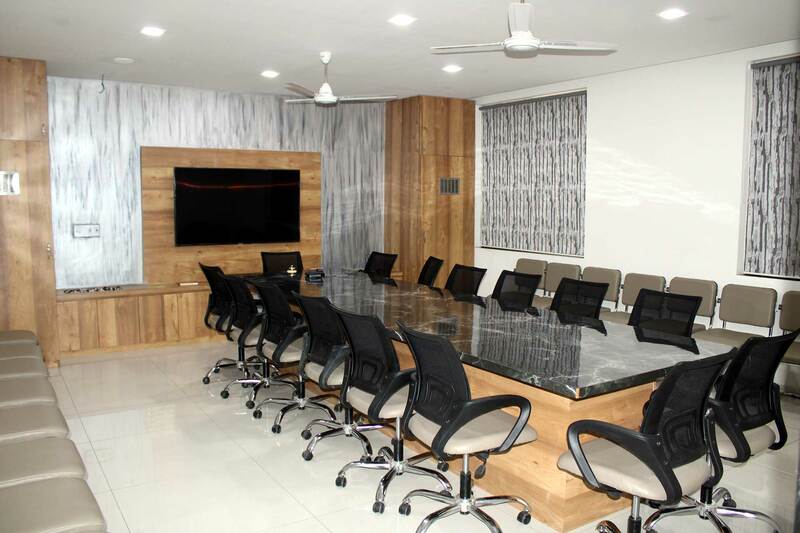 A well-resourced & spacious Library for reading inspiration. 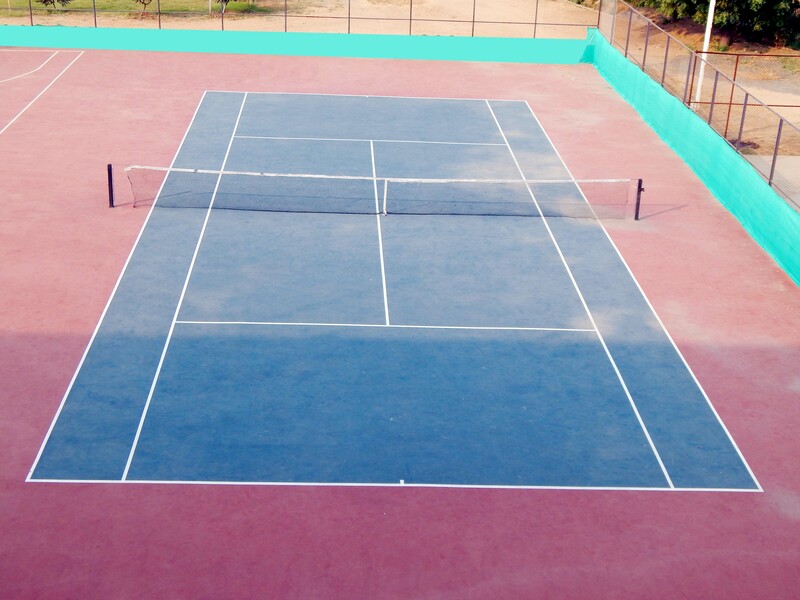 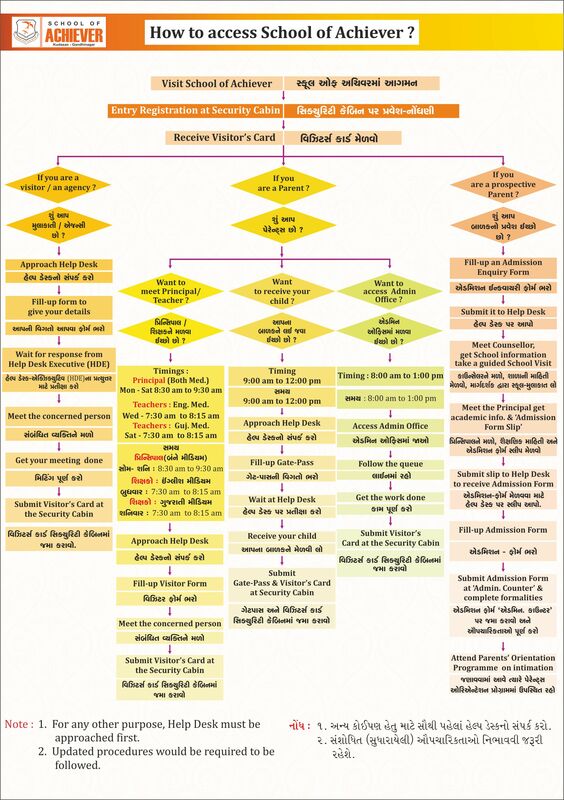 Court for volley ball and Badminton. 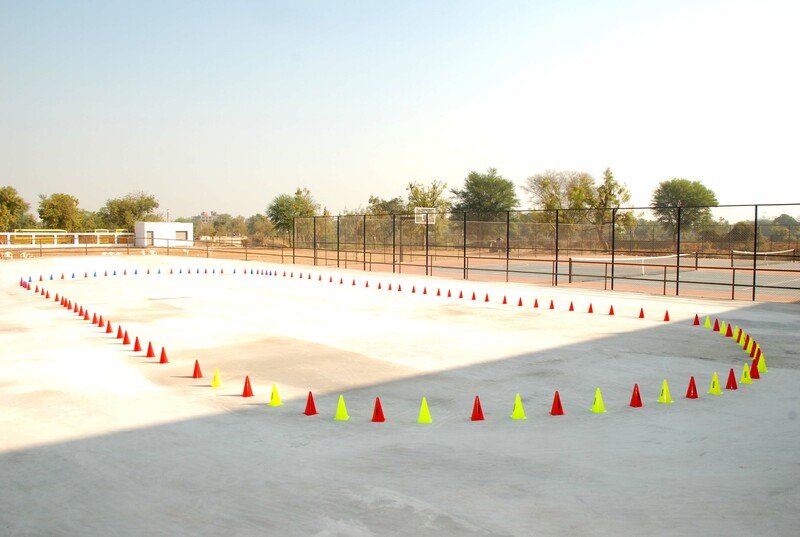 'Four concrete cricket pitches and three standard pitches'. 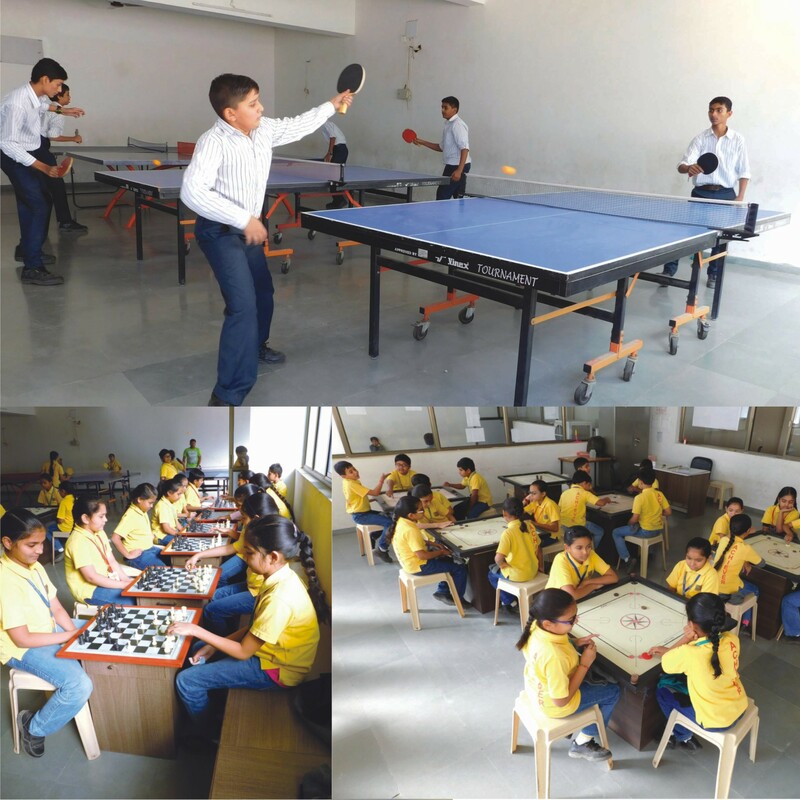 Indoor Room for Table Tennis, Chess, carrom & other amusement games. 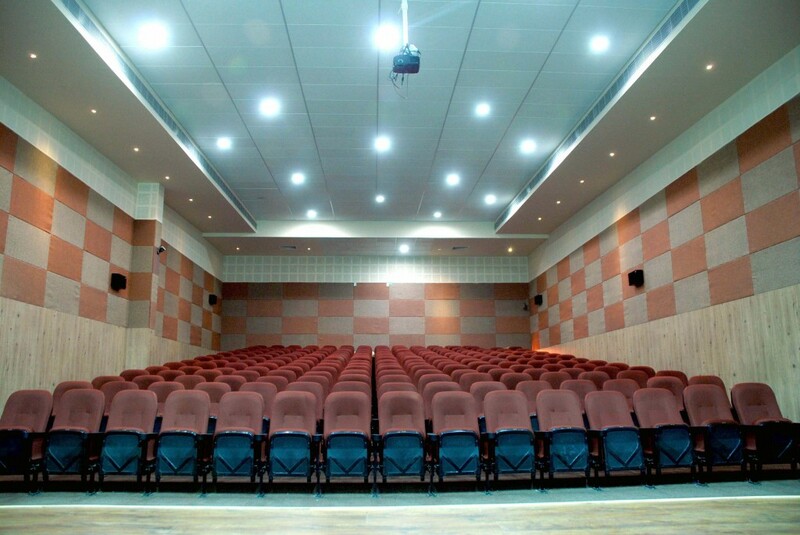 Music room for Vocal & Instrumental (e.g. 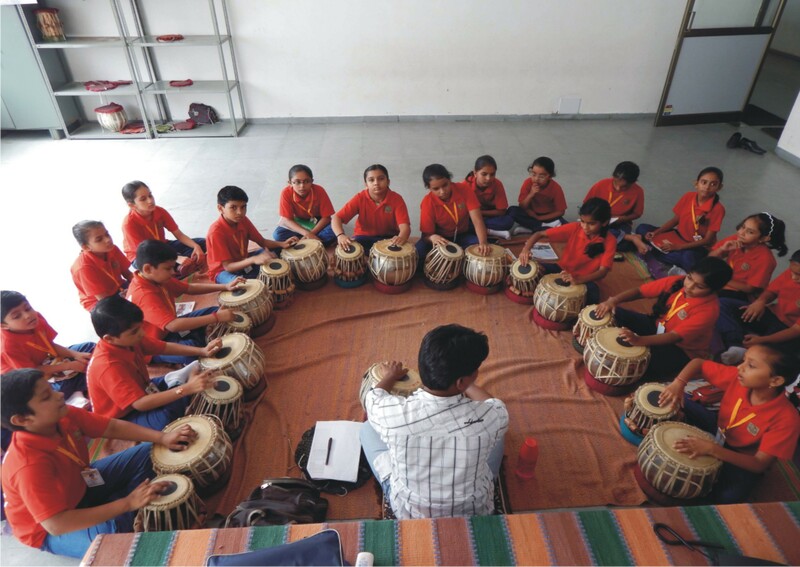 Tabla, etc.) 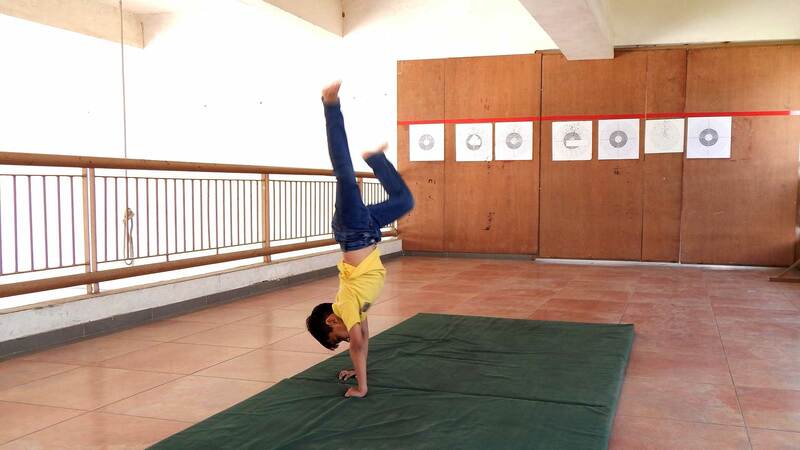 learning. 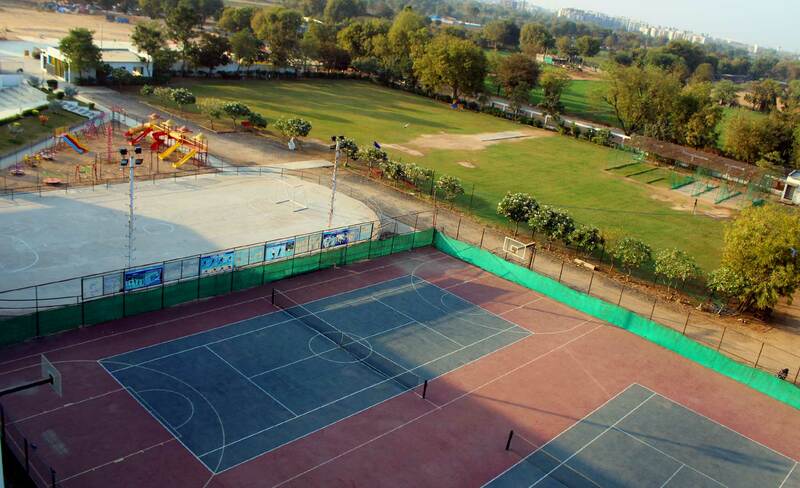 All wellbeing amenities; Water bay with R.O. 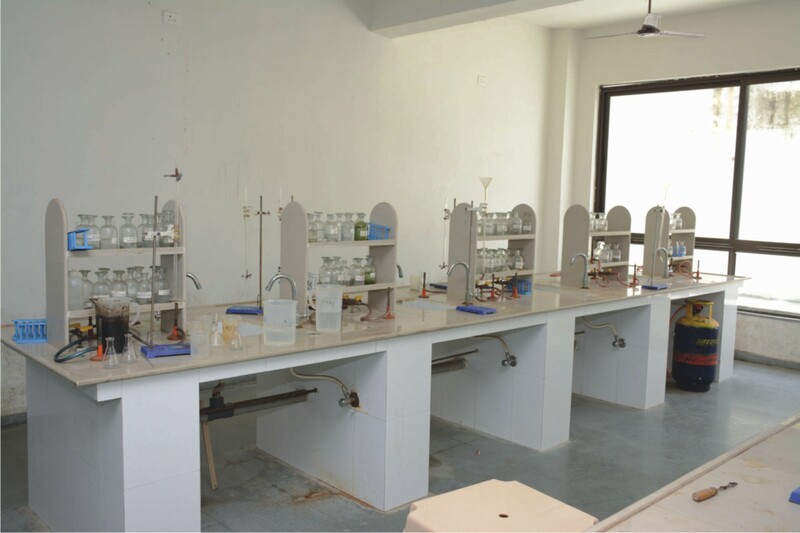 plant, pantry, canteen, sick room etc. 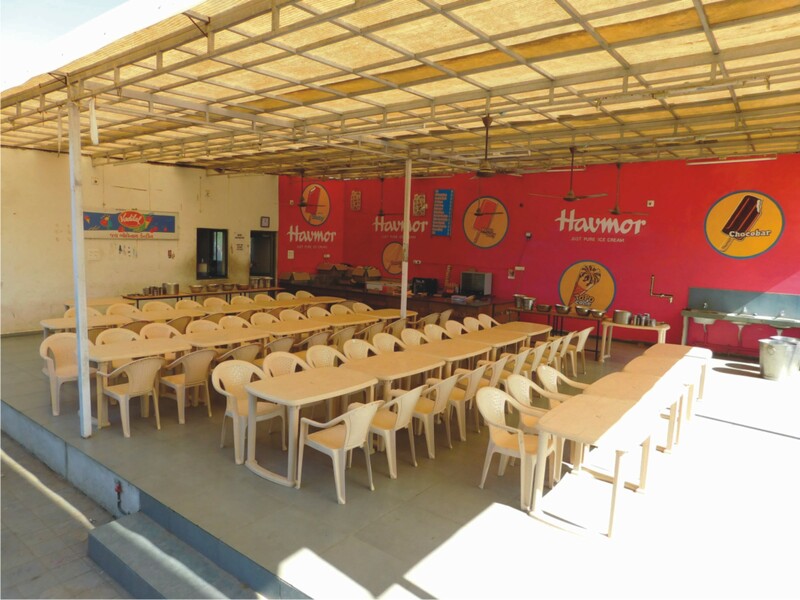 A big foyer for multipurpose use. 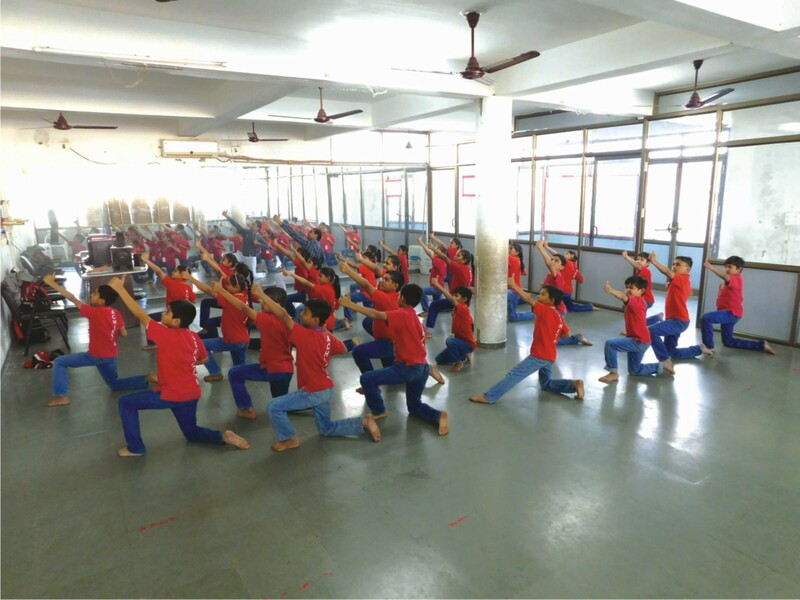 Area for yoga & Karate classes. 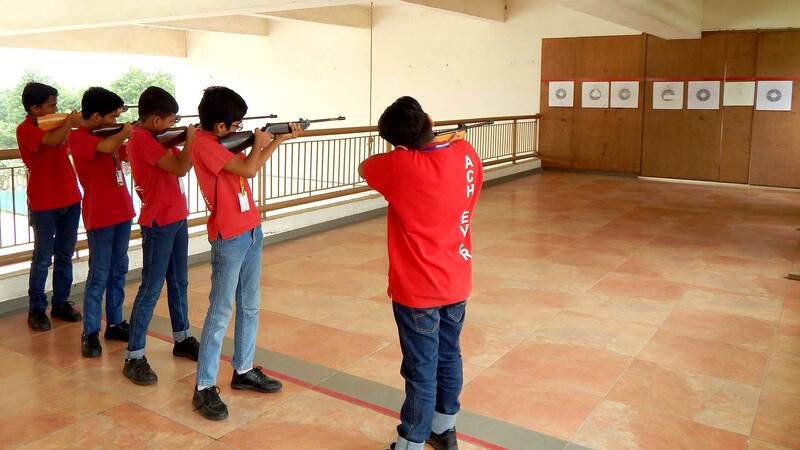 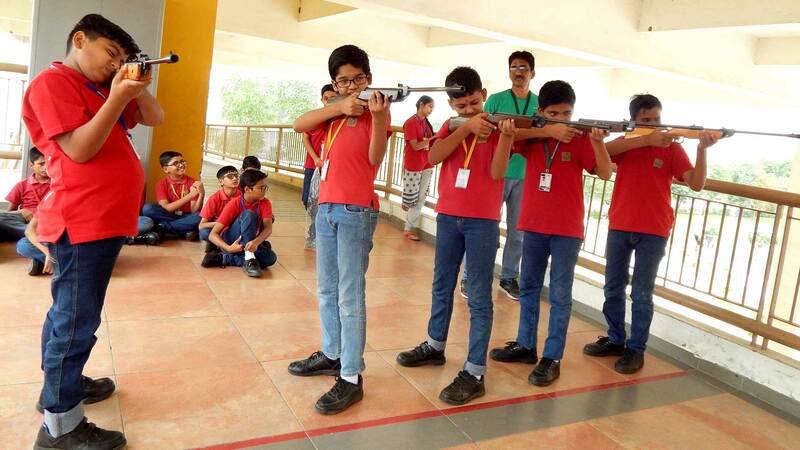 Area for Rifle Shooting classes. 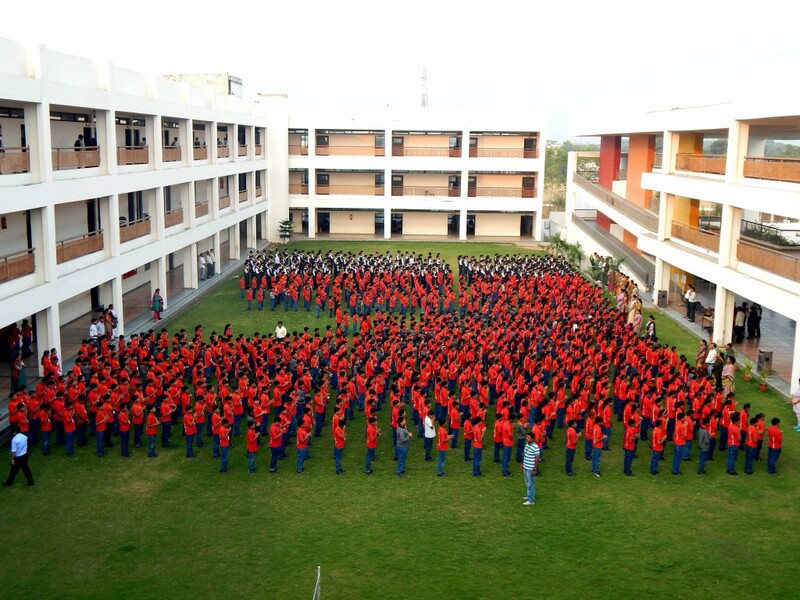 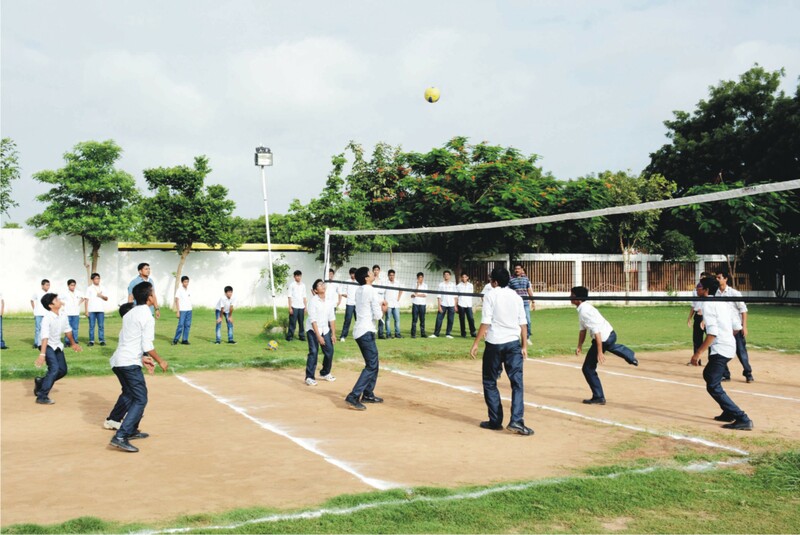 Boys hostel for std VI - XII. 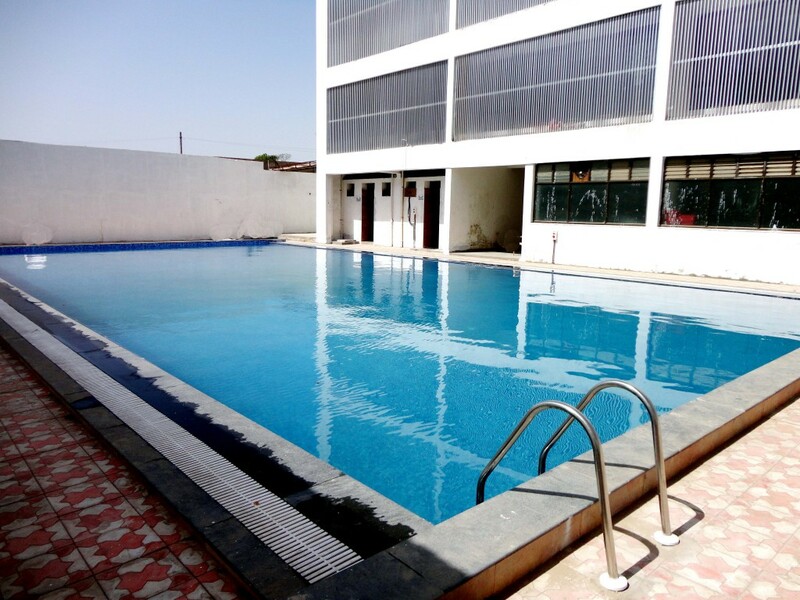 Splash Pool for younger students.